If you have a degree in Mass Communication, or you are currently studying to get this degree, or you have friends who have something to do with this degree in Nigeria, then you should be interested in this story. It seems the era of having Mass Communication as a degree in Nigeria is nearing an end. 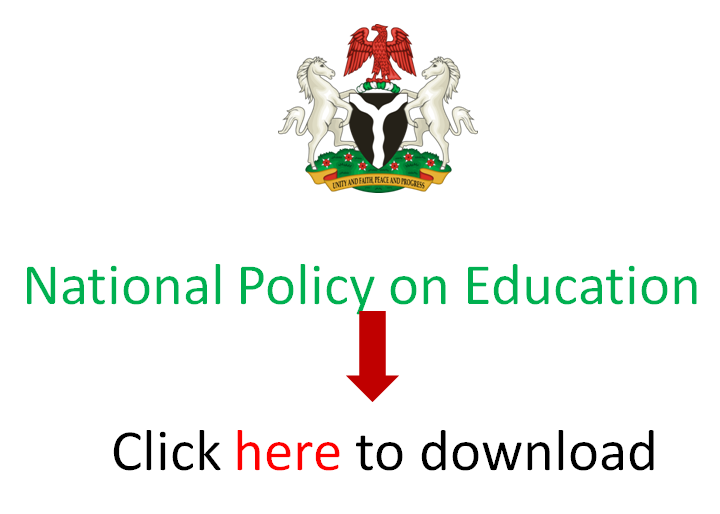 Professors, professionals and practitioners of communication in Nigeria have presented a new communication curricula to National Universities Commission (NUC). A document containing new curricula for communication studies in Nigerian universities, which seeks to unbundle mass communication as a university course and create seven degree awarding departments to be domiciled under a School/College of Communication in its place, was formally presented to the Executive Secretary of the NUC, Professor Abubakar Rasheed, in Abuja on Tuesday, 5th February 2019. The Executive Secretary of the Tertiary Education Fund (TETFUND), Professor Suleiman Elias Bogoro was also personally present to support the NUC Executive Secretary and to present a goodwill message at the ceremony. Professor Eserinune McCarty Mojaye of the Department of Mass Communication, Kwara State University was among the notable dignitaries at the ceremony who also included Professors Ralph Akinfeleye, Idowu Sobowale, Umaru Pate, Tonnie Iredia, Stella Okunna, Nnanyelugo Okoro, Sunny Udeze, Muyiwa Popoola, Godwin Oboh, Mr Kingsley Osadolor and a host of others.